A brilliant retail executive, Ron Johnson was hired away from Target by Steve Jobs in 2000, to develop Apple's first retail stores. He is credited for many of the retail stores' pioneer concepts, such as the Genius Bar. 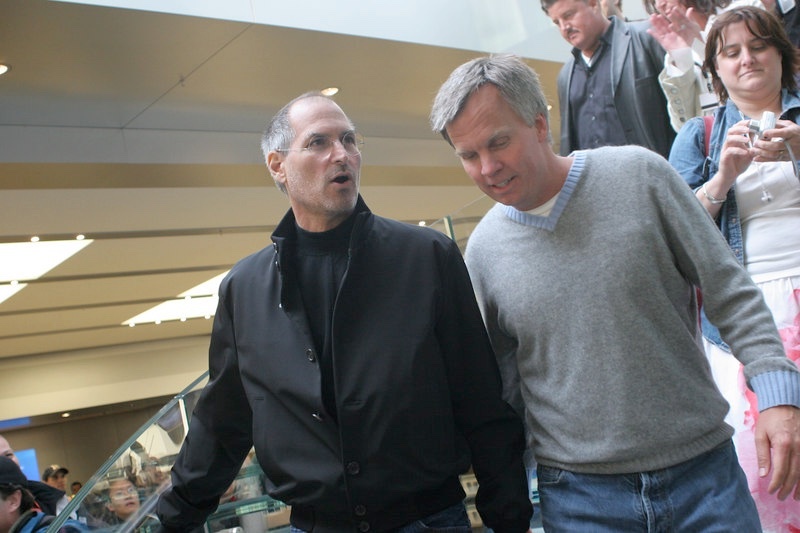 He oversaw the tremendous growth of Apple's retail channel from its inception to 2011, when he announced his departure from Apple to become CEO of JC Penney.